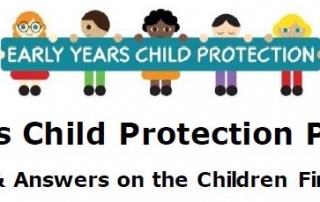 The National Early Years Children First Office has produced a very useful Q & A document on the Children First Act 2015. Document can be downloaded here. 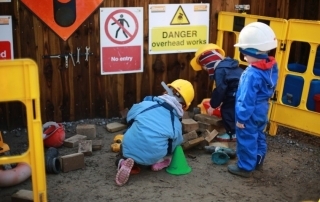 Outdoor play areas, extra spaces and essential maintenance are to be supported by capital funding for childcare services in 2018, according to Minister for Children and Youth Affairs, Dr Katherine Zappone. The Minister also confirmed that applications will open in February 2018 to ensure children of all ages will benefit as soon as possible. 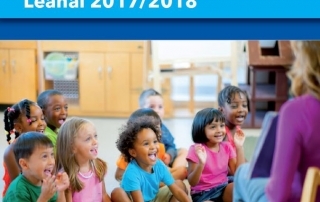 Tá áthas orainn an foilsiú seo a thabhairt díobh as Gaeilge, buíochas len ár gcairde i Dublin City Childcare Committee. Tá súil againn go mbeidh sé úsáideach díobh. Faigh anseo. 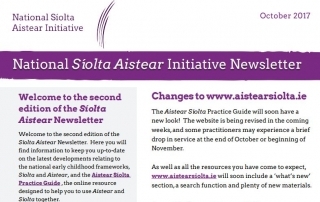 Click here to read the first edition of Tusla’s Early Years Newsletter issued to registered childcare providers this month. 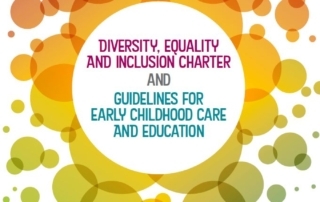 Training to support early years educators engage with “Diversity, Equality and Inclusion Charter and Guidelines for Early Childhood Care and Education” is being delivered in Limerick in November. Further details on our Training page. 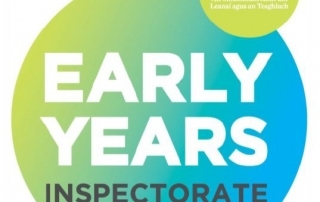 Thursday 26th October 2017: Minister Katherine Zappone today launched the Early Years Sector Profile Report 2016-2017 developed and published by Pobal for the Department of Children and Youth Affairs. 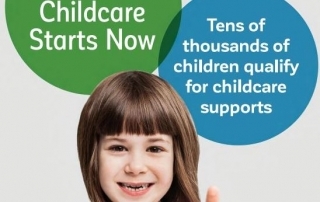 More Affordable Childcare starts now! 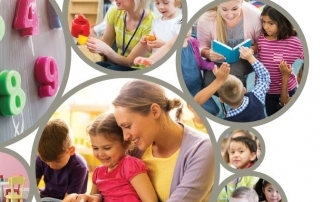 Since September 2017, EVERY FAMILY is eligible for financial childcare support for ANY child aged between 6 – 36 months, in full or part-time Tusla-registered childcare. And thousands more can receive further support for children up to age 15 years. The application process for the increased capitation relating to LINC will be open for applications from 9.00am Friday 13th October 2017. Applications must be made electronically via the Programmes Implementation Platform (PIP), and include a unique Graduate ID issued by Mary Immaculate College and a signed Inclusion Coordinator Declaration and Consent Form.